Office Furniture | Storage Units | Wilmington, MA | L.T.D. Office Solutions, Inc.
An attractive office combines utility and efficiency with beauty. 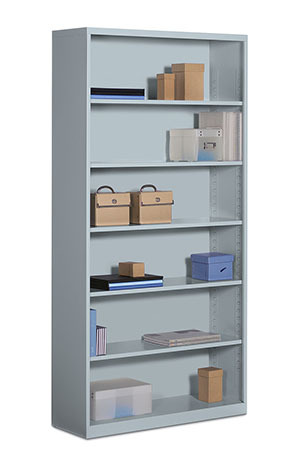 LTD offers a variety of storage options for the optimal use of your space. You can plan ahead for your employees’ needs– shoes, bags, clothing, catalogs, electronics . . . 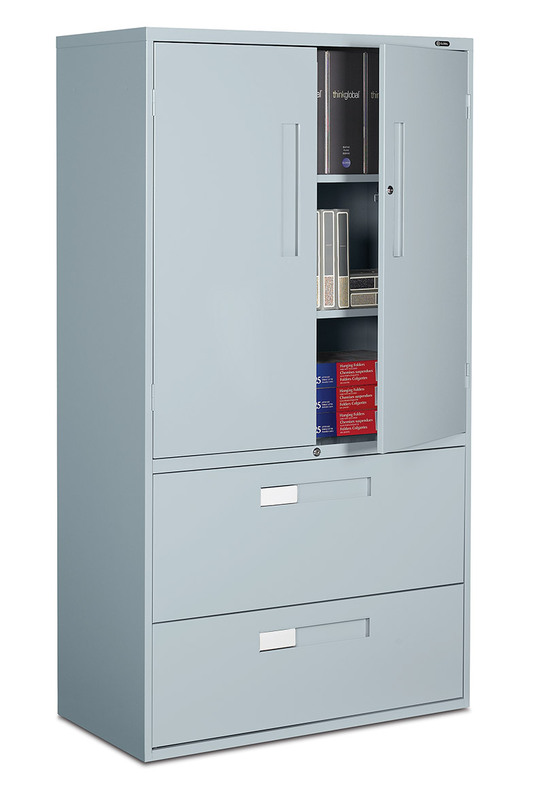 Consider storage towers which contain space for document files, a cubby for shoes, handbags, coats & other items . . . or mobile pedestals with cushioned tops, which can store documents and double as extra seating. The options are limitless and will help take your office decor to the next level!